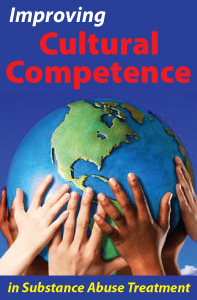 Healthcare professionals have, over the years, wrestled with determining the best way to become culturally competent. Knowledge is important, but Tervalon and Murray-Garcia (1998) suggest that achieving cultural humility is equally important. The authors note that the standard of competence in clinical training as detached mastery of a finite body of knowledge may not be the best concept in the area of culture. Cultural humility is proposed as the best stance for learning about other cultures. Cultural humility includes lifelong learning, including evaluating and critiquing your own behavior. Power imbalances in the therapeutic relationship must be assessed and addressed to develop a non-paternalistic, mutually beneficial relationship that includes advocacy for both individuals and groups. The National Association of Social Workers (2015) includes humility in its cultural standards. Social workers are expected to “demonstrate cultural humility and sensitivity to the dynamics of power and privilege in all areas of social work” (pg 4). Cultural humility is defined as learning about a person’s culture and then communicating, offering help and sharing decision making, when working with people at the micro, mezzo and macro level. It is an “other-oriented” mindset that focuses on how the person’s social experiences affect their behavior. 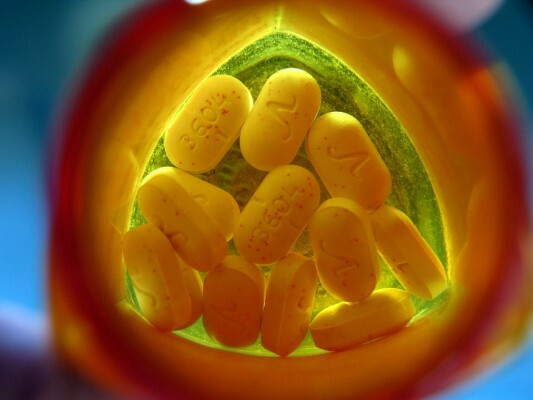 The healthcare professional listens and learns, rather than taking an authoritarian stance. The person being served is, after all, the expert in the way their culture affects their lives. Empowerment flows from the validation of the person in their culture. This is a lifelong process. 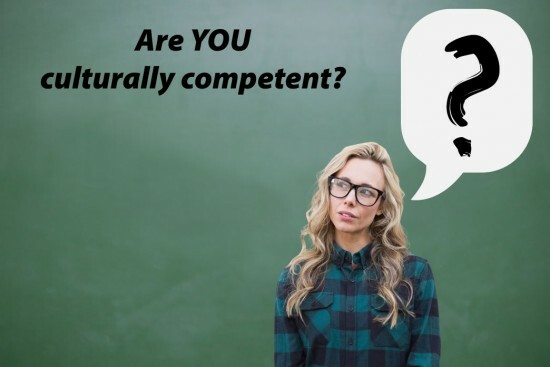 Researchers have described the process as a constant state of “being-in-becoming.” A lifelong commitment to learning and becoming more and more competent in multicultural and social justice is required, as well as the willingness to apply cultural humility to your practice. 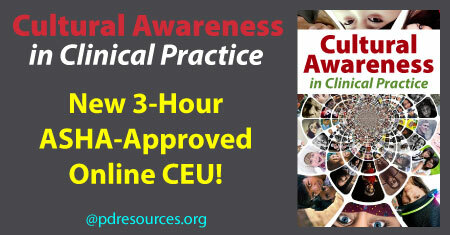 Cultural Awareness in Clinical Practice is a 3-hour online continuing education (CE/CEU) course that provides the foundation for achieving cultural competence and diversity in healthcare settings. Multicultural awareness – which refers to an awareness of, comfort with, and sensitivity toward issues of cultural diversity – has been emphasized through decades of policy reforms, is often taught in health care professions, and from all perspectives, is becoming more important every day. What we believe about other cultures has a tremendous impact on how effective we are when working with them. One study found that multicultural beliefs are tied to student teachers’ ability to create strong and nurturing classroom environments, measured during student teaching observations by master teachers (Cherng & Davis, 2017). Interestingly, this same study also found that Black and Latino preservice teachers report greater multicultural awareness than their White counterparts, and that prior experience working with minority cultures is linked to greater multicultural awareness (Cherng & Davis, 2017). Being aware of cultural differences also becomes crucial when working with families after a suicide. 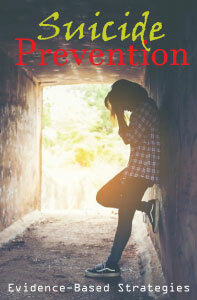 According to Karen Rizzo MD, president of the Pennsylvania Medical Society (PAMED), suicide “is an alarming public health problem that needs to be addressed in a clinically compassionate way being culturally sensitive to the needs of those seeking to find answers to their personal loss” (Rizzo, 2012). 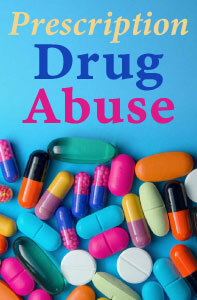 As Rizzo notes, the warning signs of suicide typically involve factors like previous suicide attempts, feeling alone, drug use, a family history of suicide, a history of depression, stressful life events and access to lethal methods, but can very according to an individual’s culture (Rizzo, 2012). How much a person identifies with their culture can also influence their sense of belonging, well-being, and according to work done by Led by Kamaldeep Bhui, Professor of Cultural Psychiatry and Epidemiology at Barts, predicts their mental health later in life (Bhui et al., 2016). Working effectively with people from different cultures means not just understanding the cultural norms, expectations, and pressures of an individual’s culture, but also how the individual experiences them. They may be highly identified with their culture and finding a sense of belonging in it, they may be resisting their culture in favor of integrating more fully into the majority culture, and they may not know how they feel about their culture, or the majority culture in which they live. All of these factors demand a culturally competent and sensitive approach – one that overcomes biases, stigmas, and includes the client in the process of improving mental health. 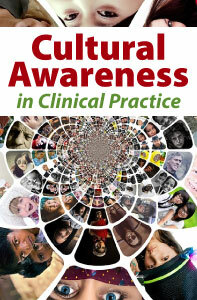 Cultural Awareness in Clinical Practice is a new 3-hour online continuing education (CE/CEU) course that provides the foundation for achieving cultural competency and diversity in healthcare settings.